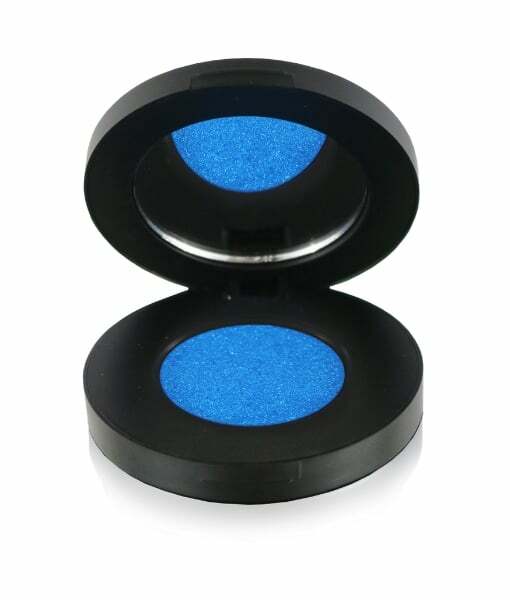 Delizioso Skincare’s Pressed Mineral Eyeshadow has a highly pigmented, long lasting, smooth and easily bendable formula. Created with pure ingredients, the all natural and vegan eyeshadow creates a flawless, glamorous eyeshadow look for ladies of all ages, while being gentle on sensitive eyes. FD&C colors, talc, fragrances, carmine, silicones, parabens and other synthetic ingredients. Mica, Zinc Stearate, Boron Nitride, Hydrated Silica, CaprylicCapric Triglycerides, Allantoin. May Contain (+/-): Iron Oxides, Titanium Dioxide. Beautiful. Natural? Wow. They did not crease. This is the most I have ever spent on eye shadow and it is worth it. Especially with my grey eyes, I loved the effect.